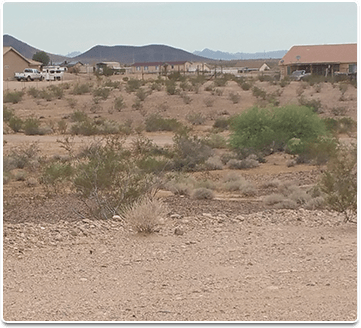 This west valley subdivision offers the best of both worlds – close enough to Phoenix for a reasonable commute yet still feels miles away from the hustle and bustle of the city. 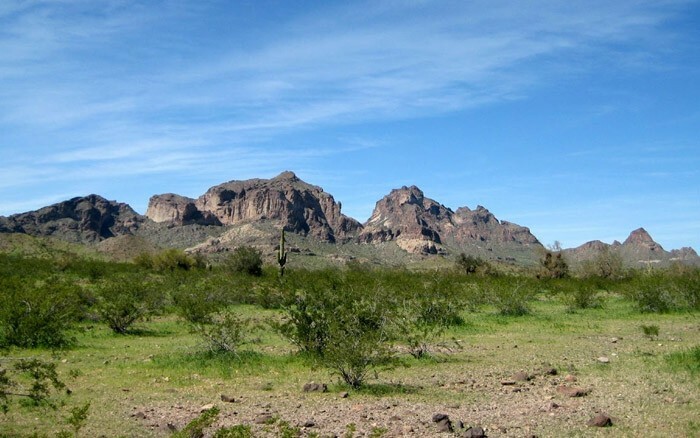 With easy access via Interstate 10, you can escape the city life to the unhurried life-style of your own paradise looking out over the expanse of the magnificent Sonoran Desert. 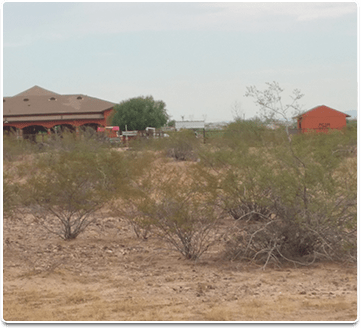 This Maricopa County, Phoenix Valley West subdivision land for sale is located west of Buckeye at 351st Avenue and Dobbins Road. 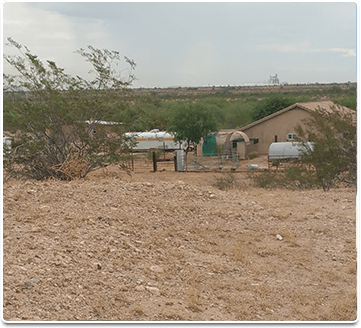 We also have this Tonopah Land for Sale with Massive Water Rights at 379th Avenue (Wintersburg Road) and Indian School Road just one mile North of Interstate 10. 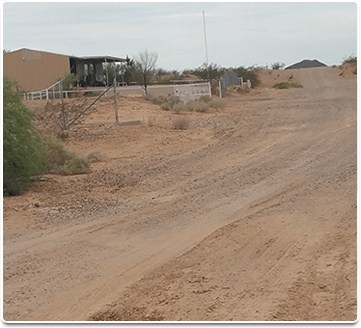 Phoenix Valley West is a growing subdivision of non-restrictive building regulations that allows for custom-built as well as manufactured homes. Power and water are available. Phoenix is growing west. Bring the family. There is a new elementary school located at 355th Avenue and Dobbins Road. 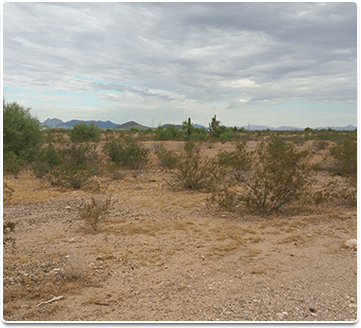 We have several acre lots for sale in this rapidly growing west Phoenix area starting at a low price of $20,000 with owner financing and terms available. 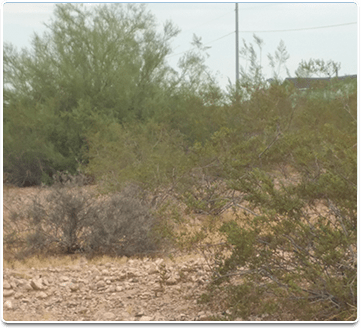 For more information or to make an appointment please call Tim Bibb at (602) 826-1200 or Peter Bilyk at (480) 837-8768.